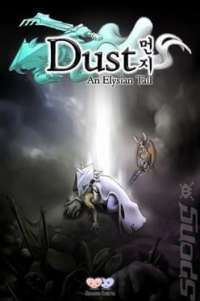 What Are The Best Stats To Level Up In Dust An Elysian Tail? Games never seem to implement these kinds of things the same. I don't want to balance them and find out i needed to focus or do things the reverse way around and end up being stuck being too strong in one area and weak in another. What is the best approach to dealing with character stats in Dust: An Elysian Tail? It all depends on how you play the game. For me I played the game on hard. Health is pretty much useless as you can die in a few hits, so the general idea is to not get hit at all. Its best to focus on increasing your attack. If you are strong you can kill enemies before they can kill you. The game doesnt allow you to level one skill up any more than 4 blocks above the lowest skill. This means if ou have 1 stat for health and 5 for attack you will not be able to apply any more points to attack until you have increased your health. After a while you will have such powerful gear that the stats wont matter as much but here is the best order to assign skill points.